1 DAY FOR $195........OR 2 Days for only $55 more!!! 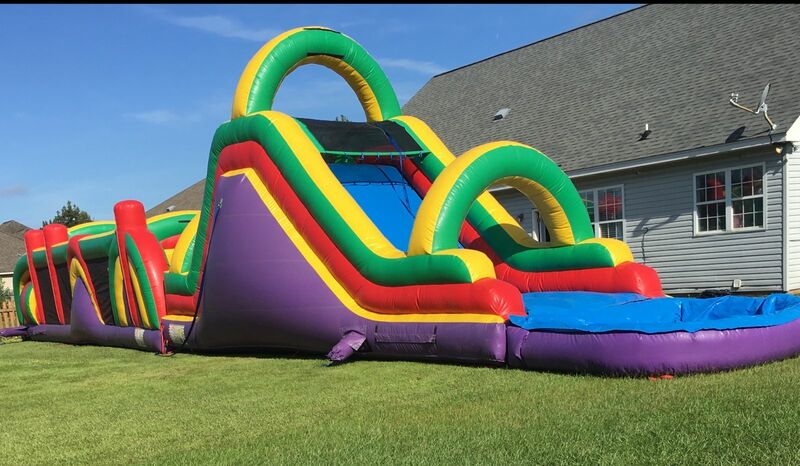 (2 Day Special $250) 16FT LAVA SLIDE Best Seller! Who could have dreamed that LAVA was the best way to cool off! 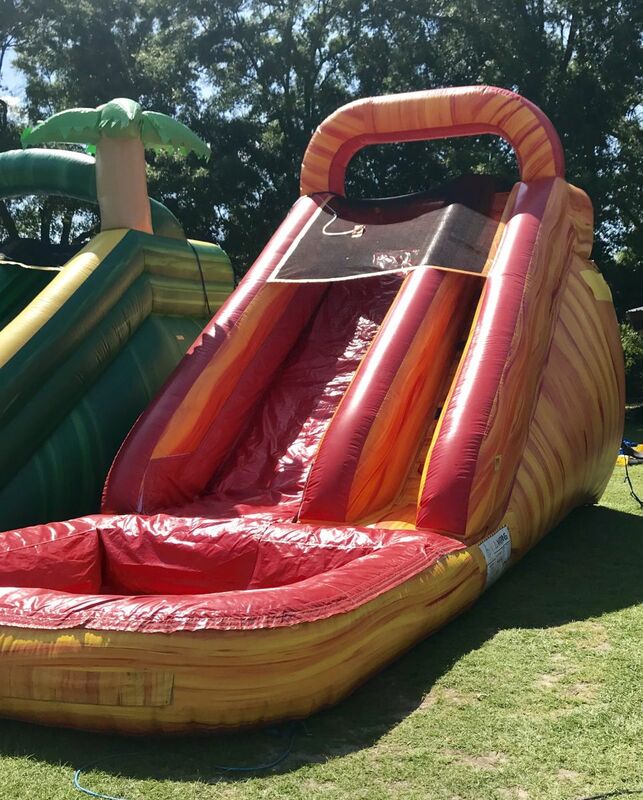 come rushing down this awesome "Mean Green slide"! 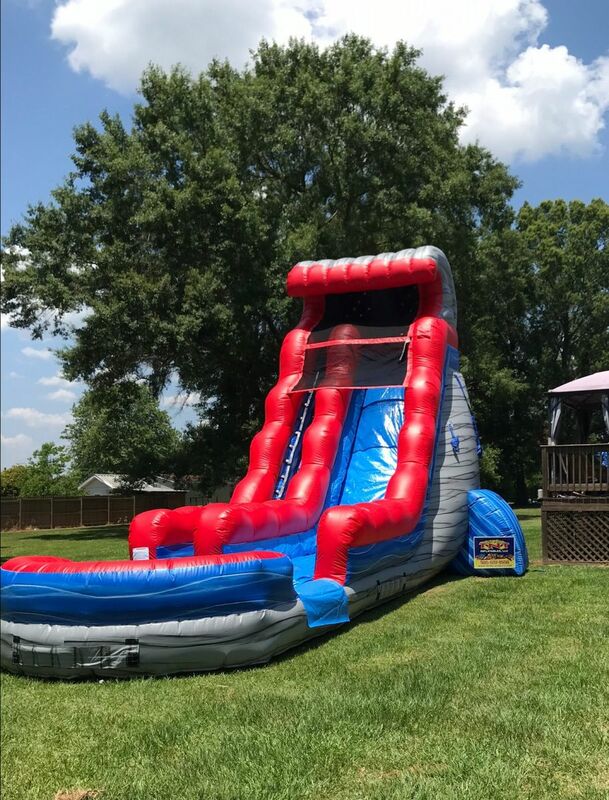 Is it really a party if you don't have a waterslide? 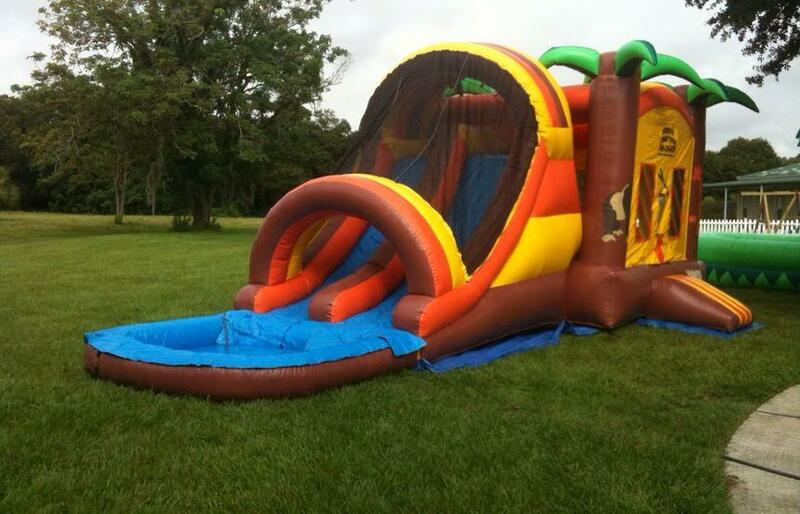 Rent this one for $245/Day, or party the whole weekend for only $75 more! 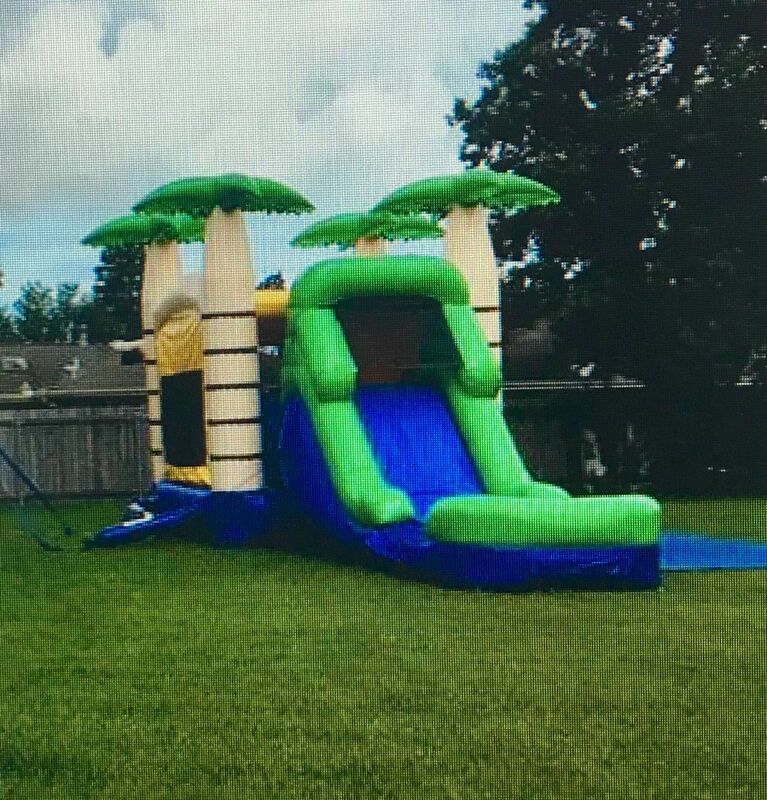 This 20' Tropical Water Slide is sure to be the centerpiece of your next get-together. 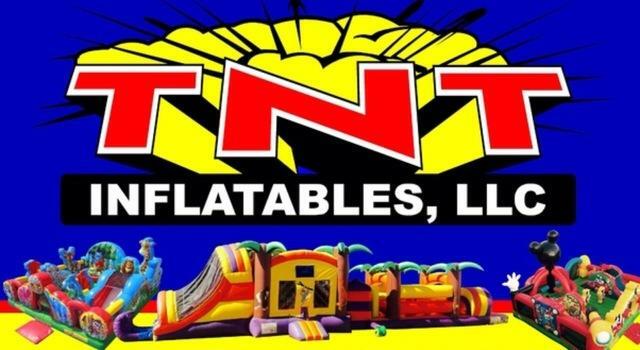 Extremely Popular and at a great TNT price! Book Today! Don't wait or you could miss out! 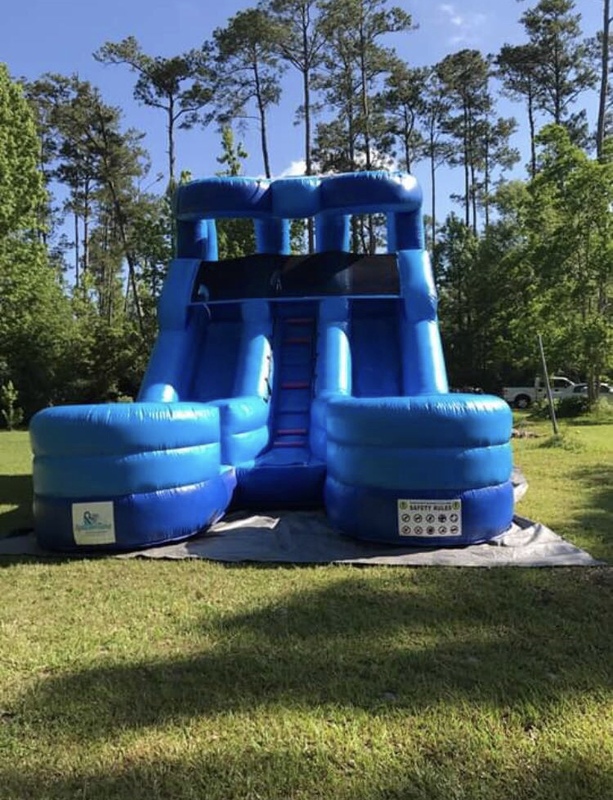 22FT " Laguna Waves Water Slide" Climb to the top and ride the Blue Laguna Waves down at your own risk! Fast & Fun for all ages. 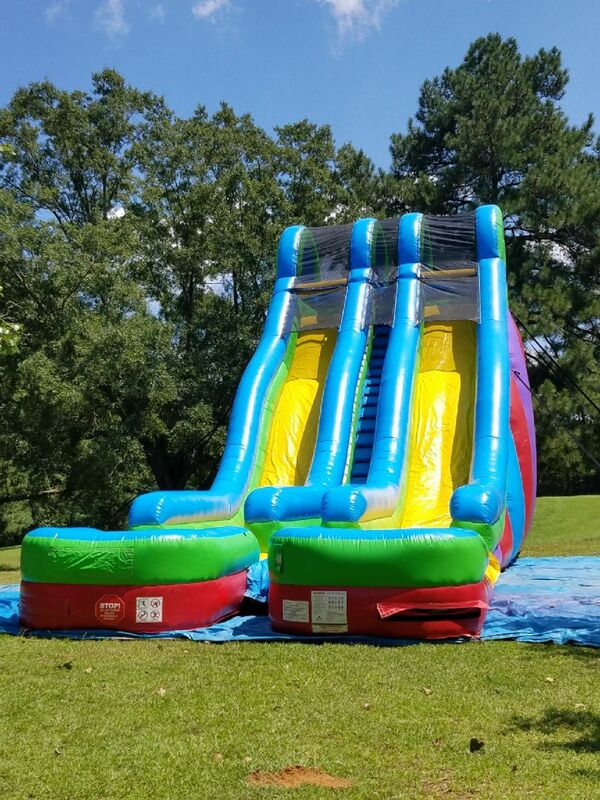 22FT "Rocky Marble Water Slide" Climb to the top and enjoy the ride! 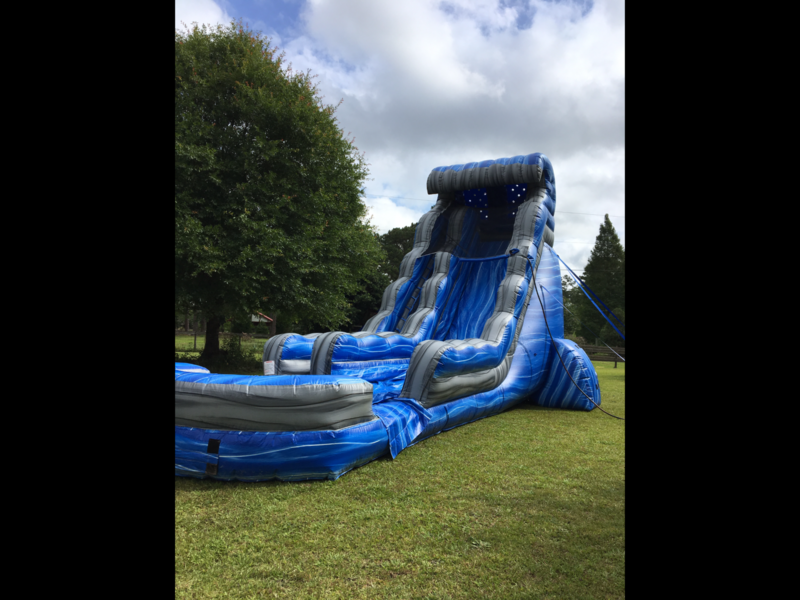 You will have stories to tell after an exciting day on this 53' Wet BLUE CRUSH Obstacle Course. Blast through the obstacles and hurdles competing against your friends or the clock. Show off your mad skills in the bounce house with a basketball goal. 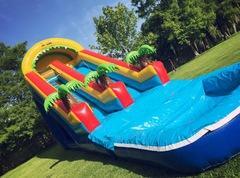 And refresh yourself from the heat of the day on this 2 lane water slide with pool. 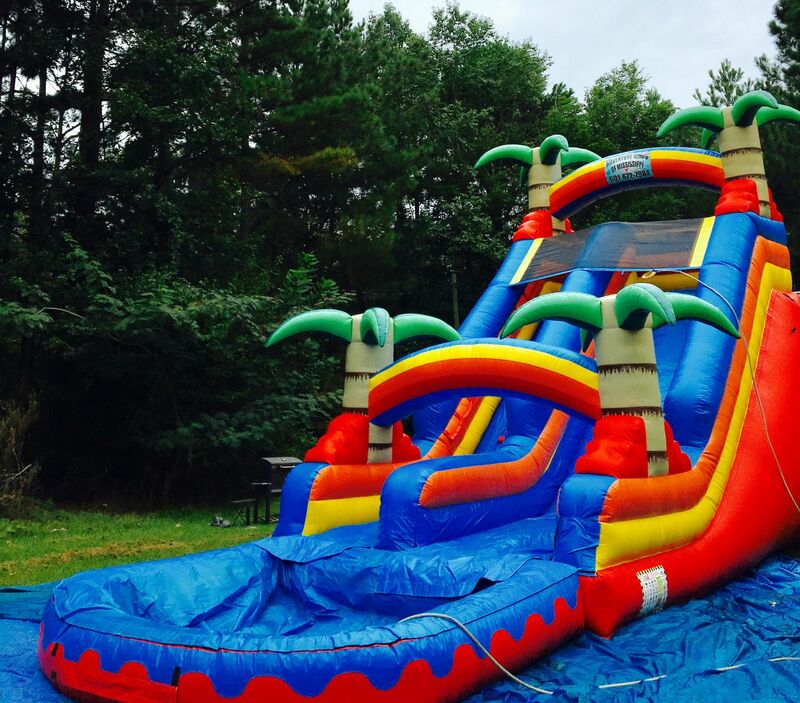 You will have stories to tell after an exciting day on this 75FT Wet Monster Obstacle Course. Blast through the obstacles and hurdles competing against your friends or the clock. And refresh yourself from the heat of the day on the water slide with pool. (14H x 13W x 27L) Need balloons for your party? Great for anytime of the year! 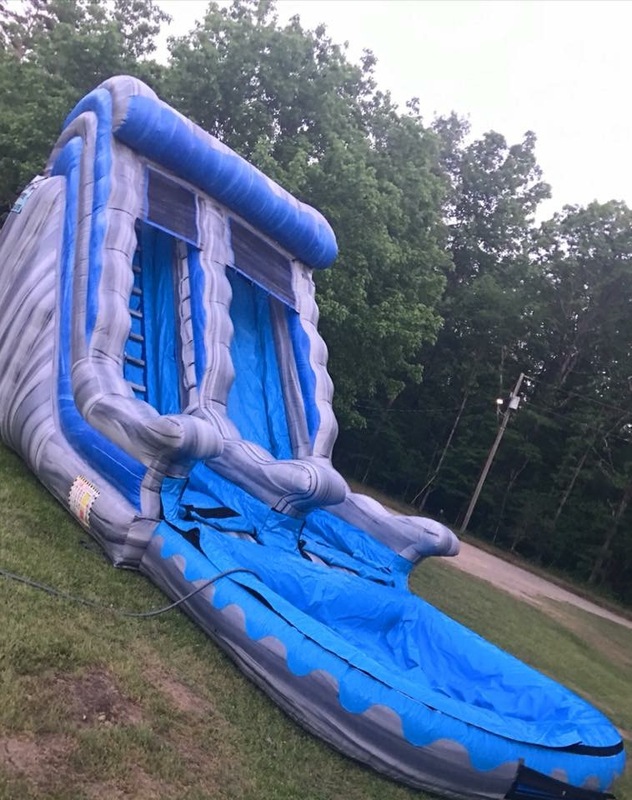 It's a bounce house complete with a refreshing waterslide. (14H x 13W x 27L) Are the little natives hot and restless? 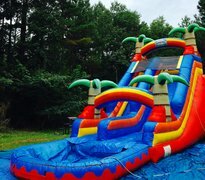 How about a Jungle Adventure to keep them cool and busy?Great Summertime Fun! 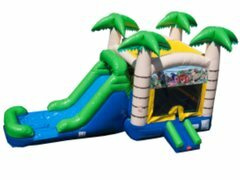 It's a Jungle Bounce House complete with a refreshing waterslide. Also, basketball goals on the inside and outside. Very popular item, reserve yours today. Enjoy a swashbuckling day of plundering and pillaging with your friends as you slide down to find the treasure that lies ahead! WET TROPICAL COMBO Make your summer fun even better. 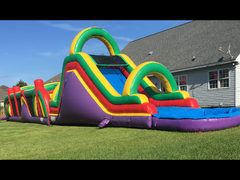 Enjoy this bounce house with a basketball goal and quench the heat on the 2 lane water slide with a refreshing pool.